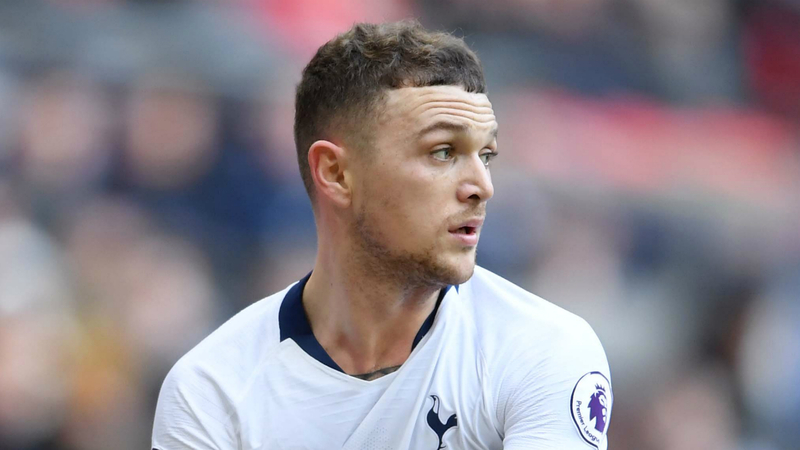 Kieran Trippier admits he has struggled to match his World Cup form for Tottenham this season, although he insists injuries have played a part. The 28-year-old remains a key member of Mauricio Pochettino's Spurs side despite enduring a season in which he has been short of his best. A groin injury kept Trippier on the sidelines for much of last November and he has only just recovered from a gluteal strain in time to figure in the England squad for the forthcoming Euro 2020 qualifiers against the Czech Republic and Montenegro. Three Lions boss Gareth Southgate showed faith in Trippier, selecting him despite his struggles for form and fitness, and the full-back hopes to repay that trust. Trippier said: "I've picked up a lot of injuries and there's been games when I've looked back and watched, and thought, 'I could have done this better', 'I could have done that better'. "It's all about learning, but I admit I could have done a lot better. I am here now, and I need to try to impress to try and start for England and try and do the best I can with every opportunity I get between now and the end of the season." Meeting up for the first time in 2019! Check out all of the best moments as the #ThreeLions arrived at @StGeorgesPark yesterday. The euphoria of Trippier's goal for England in the World Cup semi-final against Croatia seemed a distant memory when he scored an own goal in Tottenham's 2-0 defeat to Chelsea at Stamford Bridge in February. A month earlier, he missed a penalty in a 2-0 defeat to Crystal Palace that sent Spurs out of the FA Cup, but he does not think his efforts in Russia last year have cast a shadow over his season. "Obviously, it's a long World Cup getting to the semis and stuff," said Trippier. "The Premier League comes around straight away, but it's what we do. It's our job. "People can say the World Cup is the reason why, but for me personally I don't think it was. I think it's just one of those things - you pick up injuries."